Things you make yourself take time but are the most unique ones as well. Motorcycles are a necessity in Nepal but they are also a passion, the desire to make the machine that’s only yours. Mr. Raajib Sayami was interested in motorcycles since he was a kid, take his bike on long rides and enjoy talking to the wind. But when it came to servicing the bikes, he felt that the mechanics did not know about the machine or chose not to tell him. So he made up his mind to make the bikes himself. Life is a race track filled with twists and turns. With thousands of eyes on you, you have to compose yourself, make the right calls, stay on track and make it to the top. This is what Mr. Bikram Thapa does for a living. Mr. Bikram Thapa is the first track racer of Nepal. After shinning in the domestic racing competition; Racemandu, he is now proving himself in the international stage. Aprilia’s SR series is all about the thrill, it’s about the experience. It’s all about having a great time and never stopping adventures. Hence, based on the philosophy WHAT THE FUN! The Aprilia SR 125 is the younger sibling to the SR 150 with impressive sporty design, performance and top class technology. It’s not a scooter; it’s not a bike, it is THE CROSSOVER as they say is designed for racers, built for riders. The Aprilia SR 125 is brought to you by D-Lifestyles Pvt. Ltd. who’s known for introducing Vespa in Nepal. Helmets Nepal is back with the second season. We have new and better contents for you. We have so much more to offer this time. So stay tuned. A lot is on its way And don’t forget to Gear Up. Helmets Nepal is Nepal’s first and complete online platform and ONE STOP SOLUTION for all automotive after sales product. Steelbird, a light helmet that’s even light in your budget. With more than six varieties in full and more than three varieties in half, it is one of the most preferred helmet among Nepalese youth. Watch the video to know about the pros and cons of each helmet. As our small step in awaring people about safety and the importance of safety gears, we cover the mishaps stories of riders and share their thoughts and experiences. Visited today to get some chain cleaner and lube and some additional information. Was very delighted to see how attentive the staffs were. Having recently experienced a bad costumer service (a new motorcycle parts and accessories shop in Jhamsikhel). You guys are way ahead in the costumer service game. Yes maybe a bit more expensive than other local shops but i wouldn’t hesitate to pay an extra buck based on the service provided. Keep it up. Even I loved it specially their customer service. It is a top notch. And the store is beautiful. Well done guys! 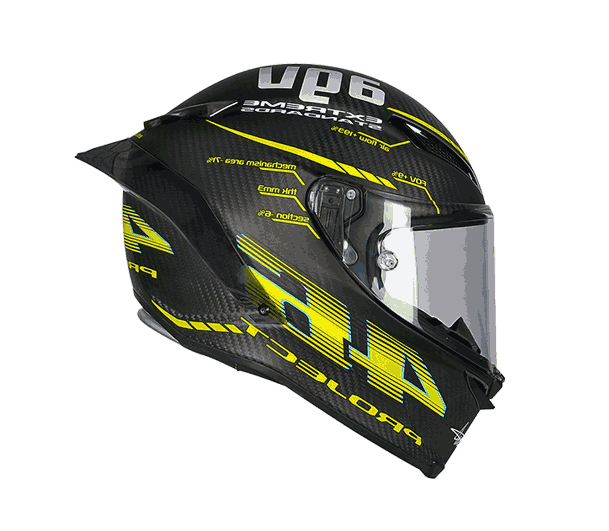 It is a one stop destination for all the helmet needs. I think the pricing is not that bad because they provide quality products. Keep up the good work. 5 star for sure! Everything is great. Visiting the place yourself is great. The staff who tended to me was knowledgeable and knew what she was talking about, and didn’t hesitate to impart information that I’d requested for. I believe that Steelbird helmets were priced a tad higher than their corresponding Indian prices. The place is great & the staffs are very nice. They’ll treat you well and the products are pretty good so far. I am really satisfied with the product. Thanks a lot. Hope to shop with you more on future. Keep it up.